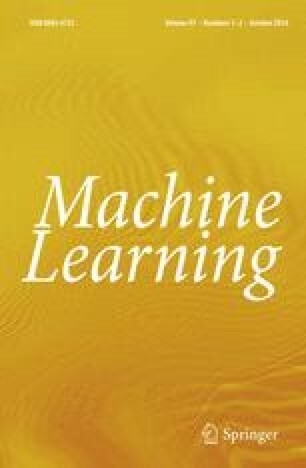 The representation formalism as well as the representation language is of great importance for the success of machine learning. The representation formalism should be expressive, efficient, useful, and applicable. First-order logic needs to be restricted in order to be efficient for inductive and deductive reasoning. In the field of knowledge representation, term subsumption formalisms have been developed which are efficient and expressive. In this article, a learning algorithm, KLUSTER, is described that represents concept definitions in this formalism. KLUSTER enhances the representation language if this is necessary for the discrimination of concepts. Hence, KLUSTER is a constructive induction program. KLUSTER builds the most specific generalization and a most general discrimination in polynomial time. It embeds these concept learning problems into the overall task of learning a hierarchy of concepts.